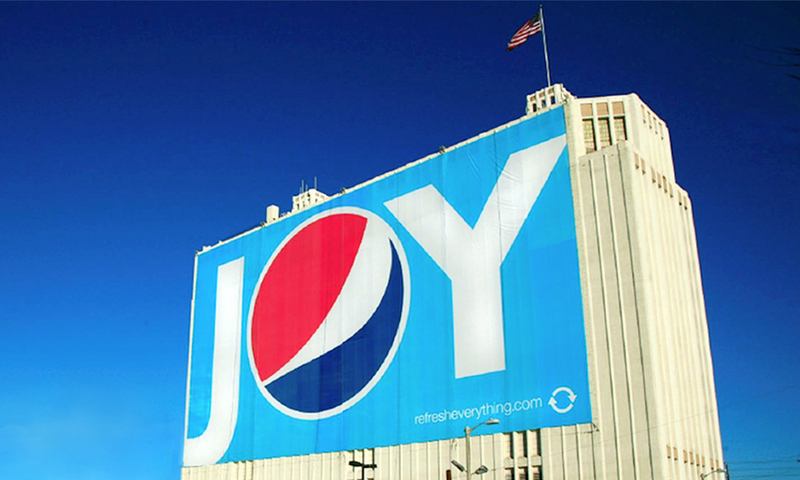 PepsiCo keeps changing its story about its plans for a space billboard. Recall the Pepsi slogan of yore: “Refresh Everything.” Apparently, that also includes the truth! 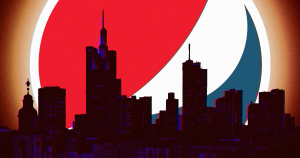 On Saturday, Futurism broke a story about Pepsi’s plans to use a space billboard sponsored by one of its energy drinks to protest against what it claimed were stereotypes unfair to gamers. But by Monday, after an outpouring of anger about the project on social media, PepsiCo — which owns brands ranging from Frito-Lay to Tropicana — had changed its tune about the project, saying the plans would go no further than a stratospheric test it recently carried out to try out the technology. “This was a one-time event; we have no further plans to test or commercially use this technology at this time,” a PepsiCo spokesperson told Gizmodo. A press release sent to Futurism last week by Russian space company StartRocket tells a different story than the one Pepsi’s pouring today. In it, StartRocket claimed the stratospheric test with a balloon was just a prelude to an ambitious space billboard — on which its first advertising client would be PepsiCo’s Adrenaline Rush energy drink. And on Friday, when a Futurism reporter asked Russian PepsiCo spokesperson Olga Mangova whether it was accurate that the company was working with StartRocket to advertise Adrenaline Rush on StartRocket’s orbital billboard, the response was unambiguous. Asked about its apparent flip flop on the space billboard collaboration with StartRocket, PepsiCo spokesperson Nicole Tronolone said there’d been a miscommunication, speculating that there had been a “language issue” with Russian PepsiCo employees. “The PepsiCo position has not reversed; it was inaccurately communicated,” Tronolone told Futurism in an email. Tronolone declined to comment on why the press release from StartRocket said the display would be in orbit and why it referred to the space billboard in the future tense. Asked whether it was true that PepsiCo had never planned to launch the orbital billboard, StartRocket spokesperson Nikita Belov seemed puzzled by PepsiCo’s evolving stance. “Unfortunately, I can’t prove or disprove it because of lack of information,” she wrote in an email to Futurism. Futurism first reported on the existence of StartRocket back in January. Its collaboration with Pepsi wasn’t yet public, but the story launched a wave of backlash against the concept on social media — and in media outlets ranging from Wired to NBC News. As Futurism readers pointed out on social media, futuristic ads that appear among the stars of the night sky have been suggested by science fiction authors including Isaac Asimov, Arthur C. Clark, and Doug Naylor. In the end, perhaps nothing can stop the relentless force of marketing. In an interview with the magazine Astronomy about Pepsi’s flip flop on space billboards, director of conservation for the International Dark-Sky Association John Barentine argued that some form of orbital advertising is probably unavoidable.